There are few moments in a woman’s life, as important and as memorable as her wedding day. 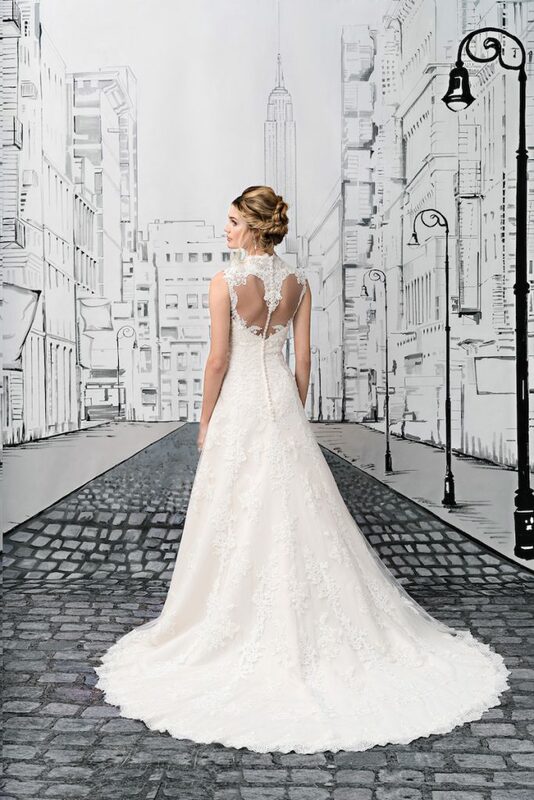 Designer wedding dresses Swindon 2018/19 brings you that perfect dress for that perfect moment. We have been designing bridal gowns and bridesmaids dresses for many years and our designer bridal gowns and dresses are affordable, yet we never sacrifice quality for price. Wearing our beautiful designer wedding dresses Swindon, prom gowns, or bridesmaid dresses brings elegance and sophistication to your special occasion. Contact us at Bridal Boutique Swindon to see our amazing collection of designer wedding gowns Swindon. In stock now for 2017! Amazing designer wedding dresses Swindon, the beautiful 2018/19 collection of designer wedding dresses to suit all tastes brought to you by Bridal Boutique of Swindon. Young women aspire to wear designer wedding gowns at their wedding day. Think of the bride in her wedding gown looking stunning and radiant. Beautiful bridesmaids outfitted in lovely bridesmaid dresses to complement the brides look. A young woman looking fabulous in her homecoming dress. 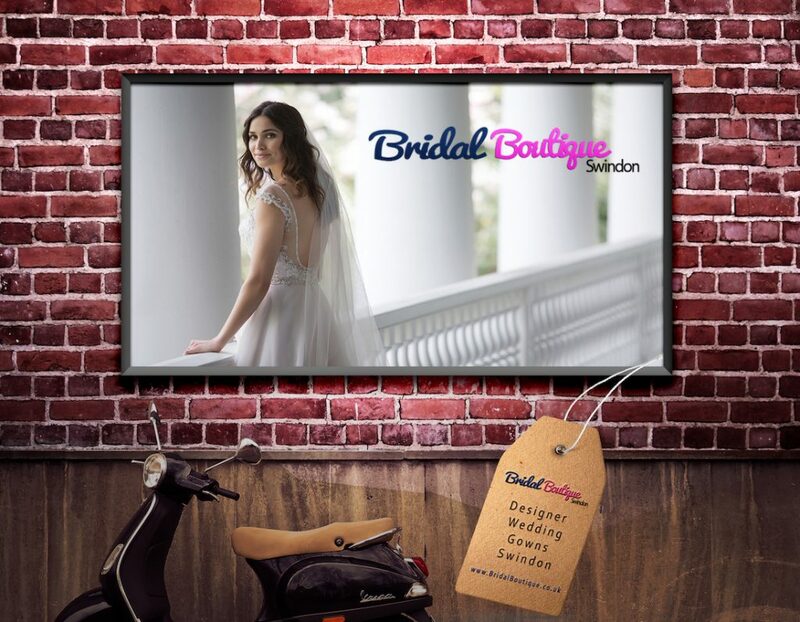 A wedding day is a perfect milestone in your life and as a special occasion it deserves a special look and can be seen at our store, Bridal Boutique, in the centre of Swindon.